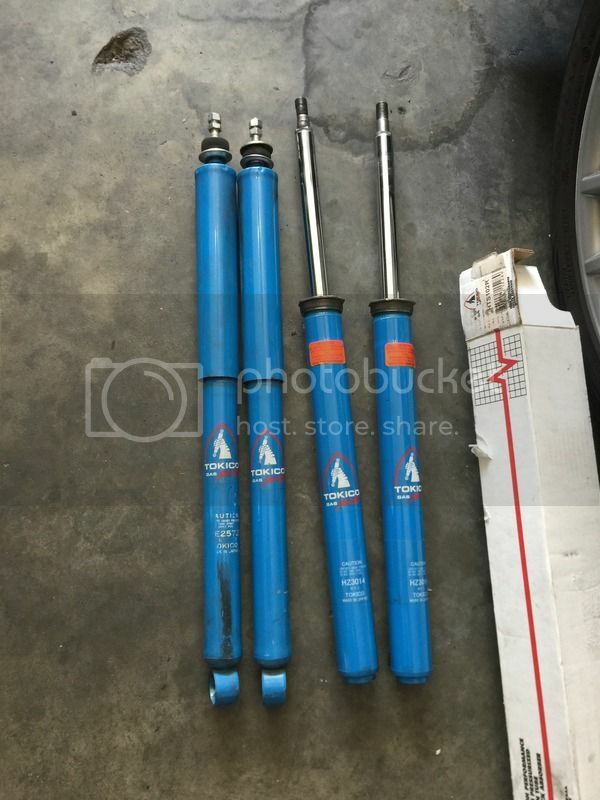 looking for ae86 power steering knuckles and aftermarket tie rod ends. realized i texted the wrong number. just sent another! looking for an ae86 kouki gts rear end. doesnt need to have LSD. does the cleaning and painting service include disassembly and reassembly of the rotors/hubs? or would that require the disassembly and assembly fee as well?